There are a lot of things to love about Christmas (is "a lot" an understatement? ), but one of the things we love most at Christmas time, is the Christmas music! BYUtv is excited to announce 3 Christmas Concerts this year that will surely bring the Christmas spirit into your home. Join seven-time Grammy winner Gladys Knight, in this Christmas special. Known as the “Empress of Soul”, Gladys Knight is a long-time singing sensation. 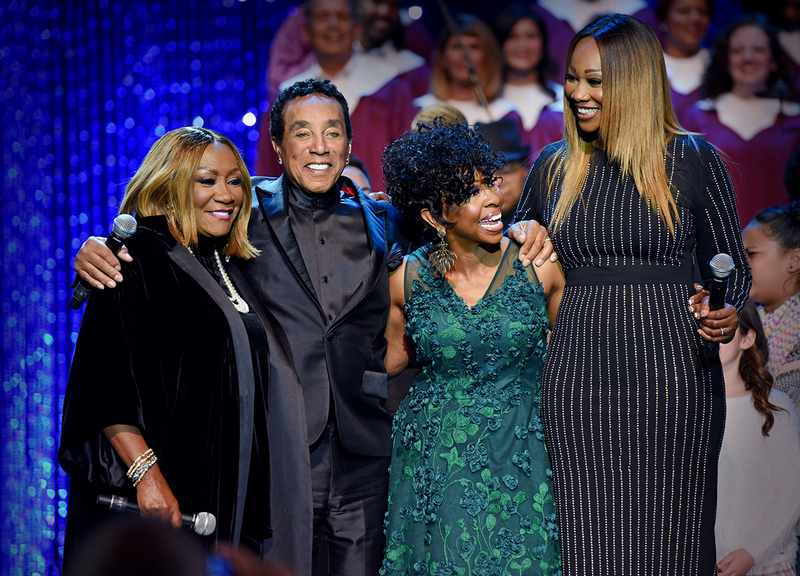 Gladys Knight, Smokey Robinson, Patti LaBelle, and Yolanda Adams hit the stage in this special performance of Christmas Under the Stars. Performed and filmed at the Lincoln Theatre in Washington, D.C., this concert features these incredibly talented stars as they bring the Christmas spirit to the stage. Don’t miss this showing of Christmas Under the Stars this month on BYUtv. 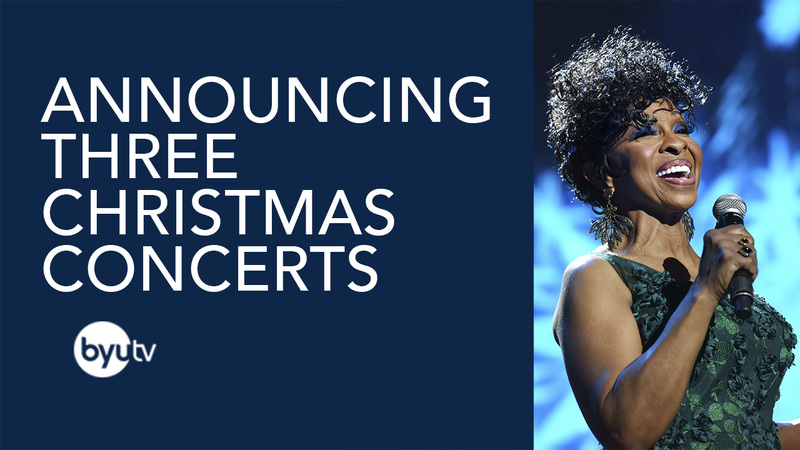 Watch Christmas Under the Stars with Gladys Knight and Friends, right here. 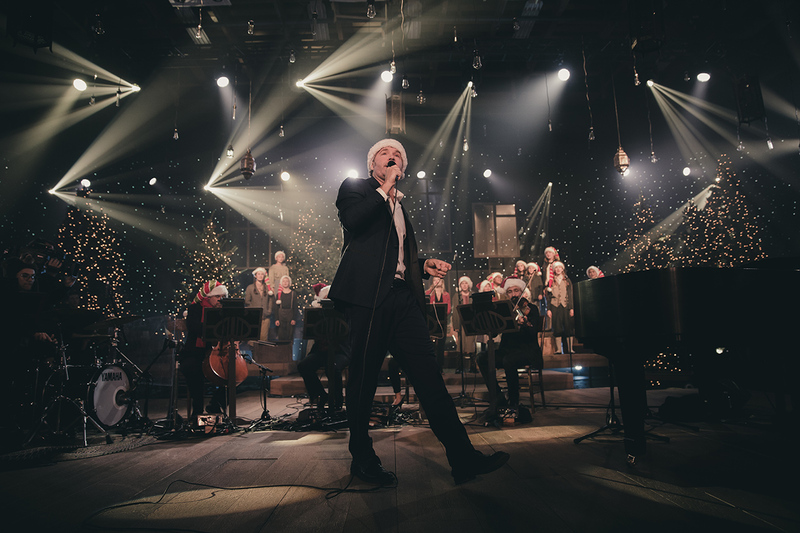 This Christmas, tune in to BYUtv for another spirited Christmas Under the Stars featuring Five for Fighting. Since the Grammy-nominated hit “Superman (It’s Not Easy)”, Five for Fighting has been a radio hit. Don’t miss this live-taping concert this Christmas season. With holiday classics and music the entire family will love, experience the magic of Christmas with this special concert. Watch Five for Fighting: Christmas Under the Stars, right here. In 2016, the Mormon Tabernacle Choir was joined by opera sensation Rolando Villazon. One of the most renowned opera singers in the world, Villazon has performed with opera houses and orchestras from around the world. “Rolando is one of the great singers of our time,” Mack Wilberg, Music Director for the Mormon Tabernacle Choir, said. His rich tenor voice has amazed audiences for years. Join the Mormon Tabernacle Choir, the Orchestra at Temple Square, and Villazon as they bring yet another show stopping performance to the stage in celebration of the most magical time of the year. “In keeping with tradition, audiences can expect some wonderful surprises at this year’s concert that will delight people of all ages, as only music can,” Ron Jarrett, president of the Mormon Tabernacle Choir said. 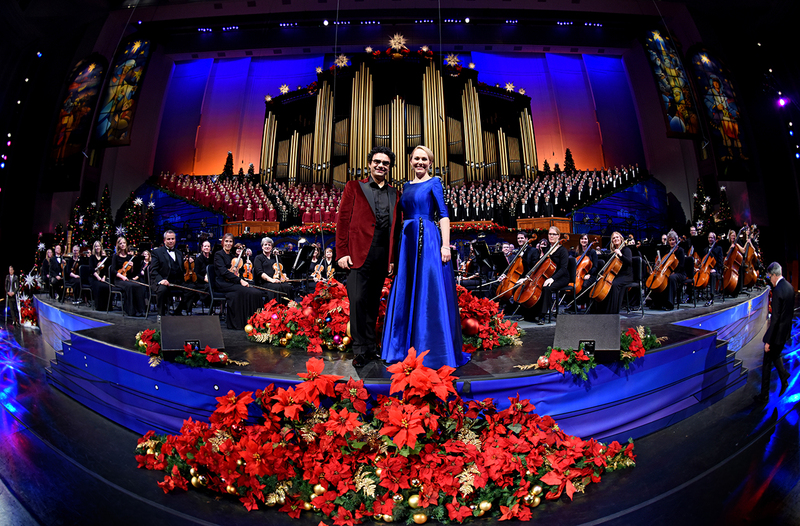 Tune in to BYUtv for this spectacular celebration of Christmas with the Mormon Tabernacle Choir Featuring Rolando Villazon. Watch Christmas with the Mormon Tabernacle Choir featuring Rolando Villazon, right here.